For the most part, being a landlord is usually a pretty easy and enjoyable job. You make sure to show up and take care of things when the tenant contacts you, and you get to enjoy an extra income. What do you, however, when you are a long-distance landlord? In today’s post, we’ll take a look at some of the best tips for helping you to manage your rental property when you are a long-distance landlord. Rental Research Services is here to provide the tenant screening reports you need whether you live near or far from your rental properties. When you need help with managing tenant verification, make sure to contact Rental Research Services. When you’re a long-distance landlord, it’s important to create a team of people whom you can trust to take care of your property. For example, find vendors that you have vetted when you need to have repairs done. This way you can ensure that any repairs or maintenance will be completed by companies with integrity. If possible, make friends with some of the neighbors, as they can be an excellent resource for alerting you to any suspicious behavior or activity on your property. Save yourself the time, energy, and stress of contacting your renters each month when their payments are “lost in the mail” or mailed late. Automated payments means that you won’t have to wait for a check to arrive and can easily track their payments through online banking technology. Automated rent payments also makes it easier for your tenants, since they will not have to worry about mailing a check every month. There are a number of property management software tools available to help you streamline your processes. 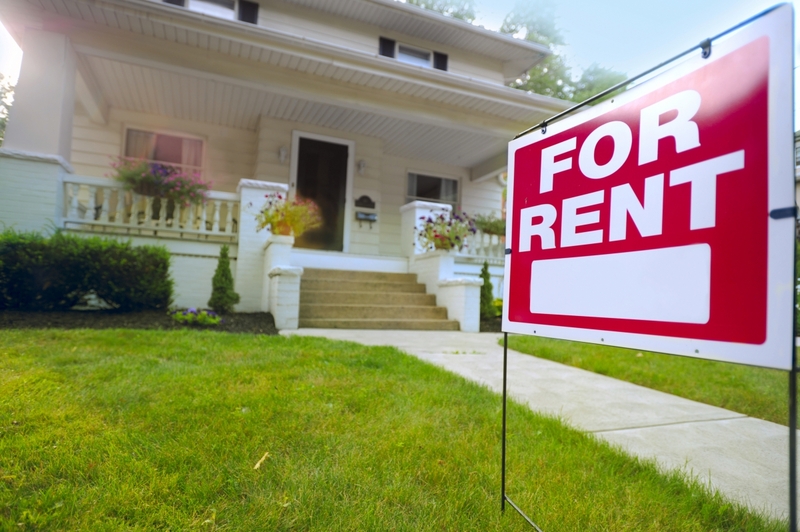 Rental Research Services is happy to help you find the right products for your rental properties. While there are many good tenants, there are also those who would try to take advantage of having a long-distance landlord. They may be tempted to bend or even break the rules since you’re not near and they think you won’t find out. Routine inspections allow you to regularly check the property to ensure that everything is in good condition and that lease terms are being followed. Additionally, it allows you to have seasonal maintenance conducted, which benefits both you and the tenant. One of the easiest ways to make your job as a landlord smoother is start by finding the right tenants for your property. In order to do this, tenant verification is a must! Rental Research Services is proud to offer the background screening and checks that you need to make sure that you are choosing the best tenants for your property. Don’t make a decision to rent without first having a professional screening of all possible tenants — you can’t know what they don’t tell you. We hope that the tips we provided today offer a good starting place for you if you are going to be a long-distance landlord. Whether you live near or far from your rental properties, be sure to contact Rental Research Services and let us perform the tenant verification that you need to ensure that you always have the very best tenants possible.